Landscape Irrigation Contractors in Newburyport MA | GCS Services Group Inc.
We are dedicated to establishing lasting relationships with every client through affordable service and working hard. Whether you need a simple irrigation system for your home, or you need a more complex network of sprinklers for your commercial property. We offer everything from basic lawn sprinklers, drip irrigation systems for beds or foundations, to smart systems that can manage everything for you. 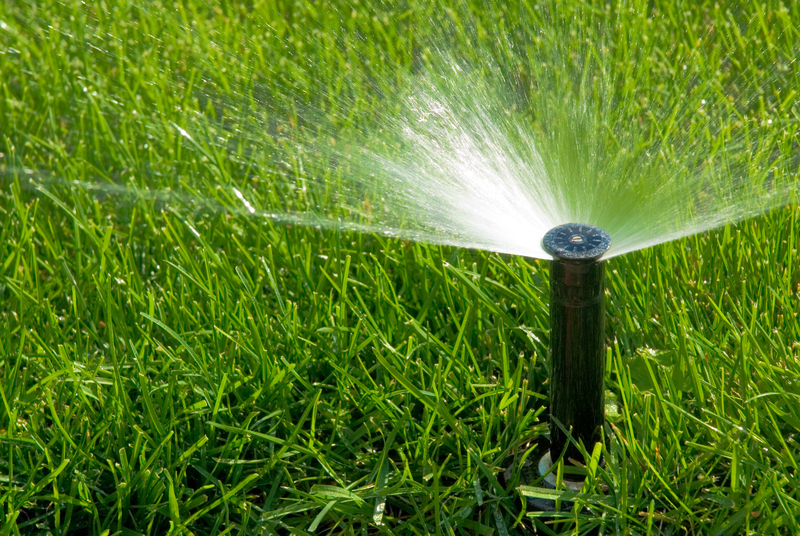 We will custom design and build a sprinkler system specifically for your needs and guarantee 100% coverage on the area to be irrigated, which means no dry spots. We can also help you conserve water with features like efficient sprinkler heads, MPR rotors, rain/freeze sensors, smart controllers, and drip irrigation. Sprinkler systems that are professionally installed by our company can do more for you than saving you the hassle and extra work of manually watering your garden or yard. Our services can help you to conserve water and save you money on your bills. 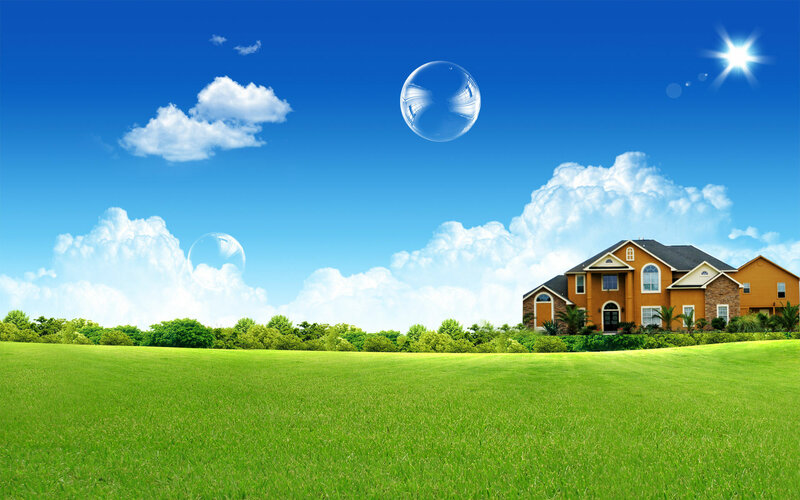 A sprinkler system also adds value to your property’s resale value.